The dashcam, or dashboard camera, has become an essential vehicle accessory primarily because of solid evidence that it aids with self-protection. Transcend Information Inc., a leading manufacturer of storage and multimedia products, has come up with DrivePro dash cam products which live up to the brand’s stellar reputation for quality, reliability, and affordability. As the industry expands, consumers enjoy more options with dashcams coming in different shapes and with diverse features. 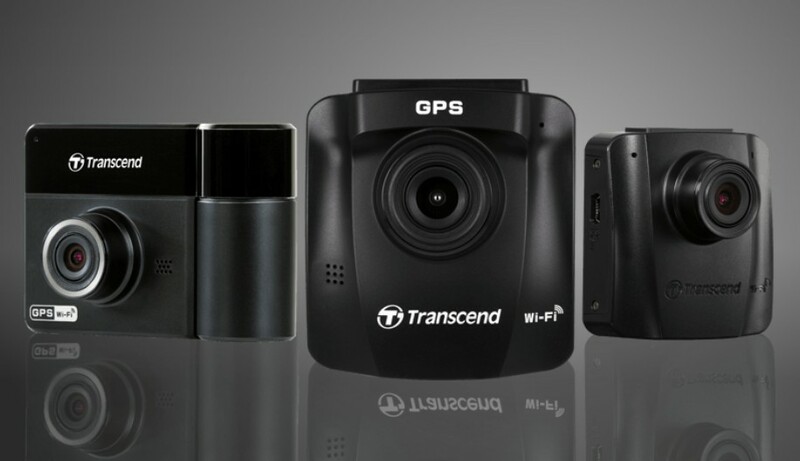 Here is Transcend’s advice to shed some light on how to select the right dashcam for your needs. The image sensor captures the light coming in through the lens to form a digital image. The larger the image sensor, the greater number of pixels it contains, meaning the more light it receives to produce clearer images with less noise. A good memory card is a key to storing critical evidence. Some dash cam units come with a memory card while for others you’ll have to buy it separately. Dashcams are write-intensive, so a high-endurance memory card preferably made of MLC-based NAND flash is recommended for greater stability and reliability. The DrivePro 50 is Transcend’s most compact model with those essential features you need in a dash camera. It has no LCD screen to distract you while you're driving and the free DrivePro App allows you to stream, playback, and download videos, or adjust settings directly from your iOS or Android device with wireless connectivity.